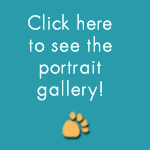 I'm most struck by Todd Belcher's ability to convey the unique spirit of an animal in his paintings, especially given the mishmash of photos I've provided him to use as the basis for portraits. 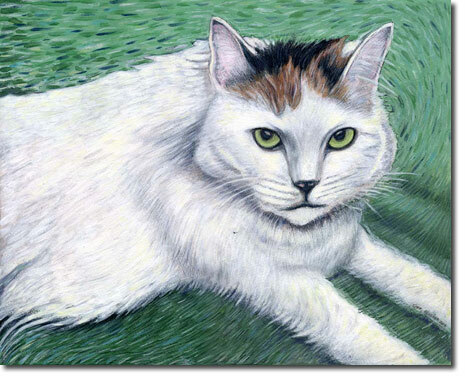 My cat, Helen, had been deceased for a couple of years when I had Todd paint her. The day I hung the portrait, Helen's sister-cat Gertrude, would not take her eyes off it. She stared and stared, convinced that her nemesis Helen had returned from the dead. I don't think anyone could have given the painting a higher compliment! 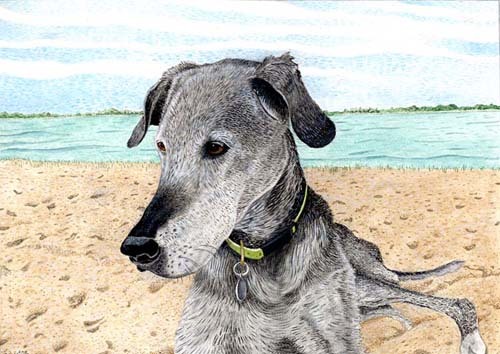 "Nearly 14 years after I first contemplated commissioning a portrait of my first fur baby Ollie and now it’s finally complete. I couldn’t be any happier with the final result. It’s an amazing feeling seeing the finished portrait and knowing I now have this beautiful, custom work of art of my first real love."